February is a month where we celebrate people we love, and we heard the best way to a person’s heart is through their stomach. We couldn’t agree more, (its how we love on our customers every month). This February, we’ve put together a fun simple, but special southern meal to help you show the people you love how much you care! 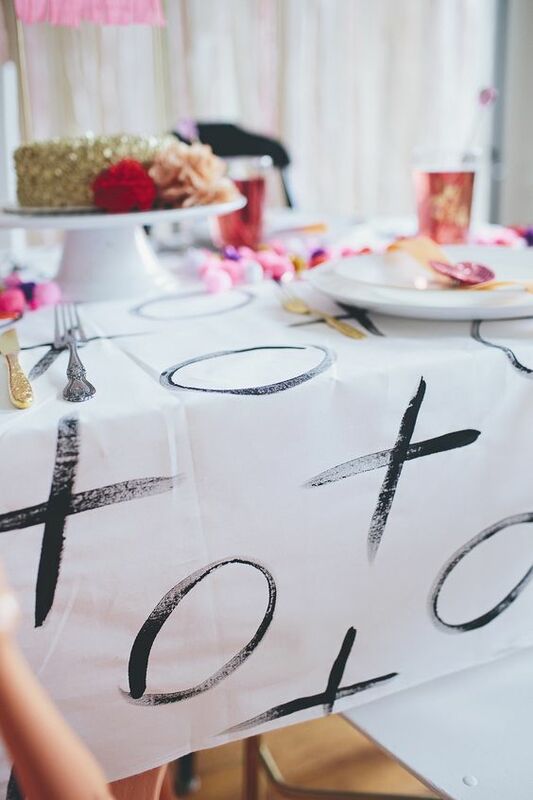 Decorate the table: This sweet table cloth is festive and easy and is the perfect accent to a delicious meal from Doc’s! Play some music: Here is a great ‘Country Love Songs’ Playlist on Spotify! Order the food: Choose from many options including pulled chicken ‘que, fried chicken, or delicious sliced brisket. Then add a few sides: fried okra, some loaded southern fries, or fried pickels. Don’t forget your jug of sweet tea! We are open MONDAY THROUGH SATURDAY 11:00 A.M. TO 2:30 P.M. You can call to order for take out by calling 803-799-1532. Let us help you love your loved ones well this February.